Our Cricket Fanatic audience is a multi-generation audience of men who are cricket fans. These are a national audience and cover the full spectrum of occupations and ages. 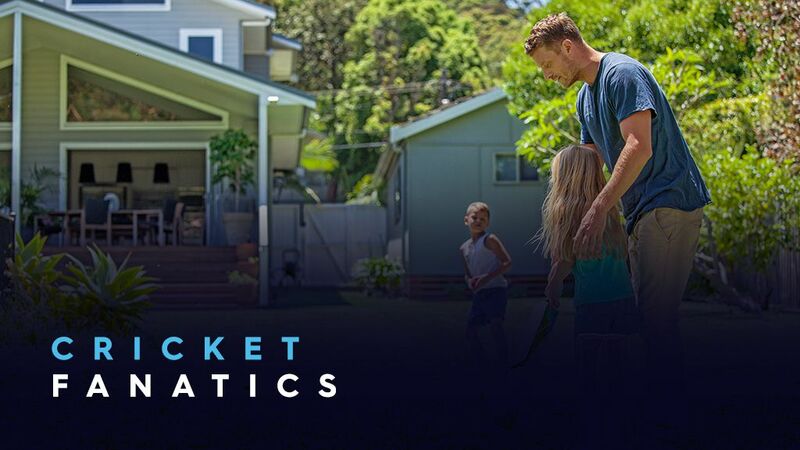 Typically these households would be glued to the TV during summer watching cricket, and like to be informed of the latest player performance and match results online. Their main grocery buy is centred around alcohol with cases of beer being their primary purchase. They are also fast food consumers having their takeaway meals home-delivered on match day.